Archie's Riverdale Has A New Character With A Special Message! 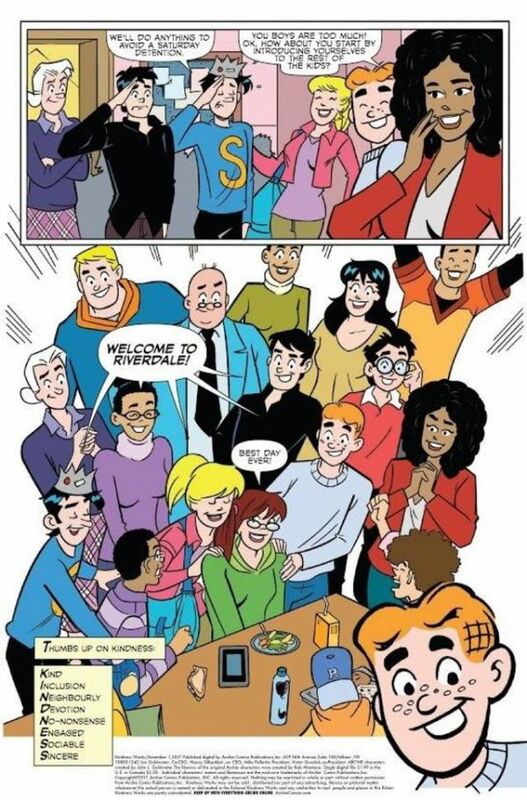 Archie comics formed most of our childhood, helping shape who we would be as adults and, for some of us, the perception of high school. I still remember the endless conversations I had over Betty and Veronica. 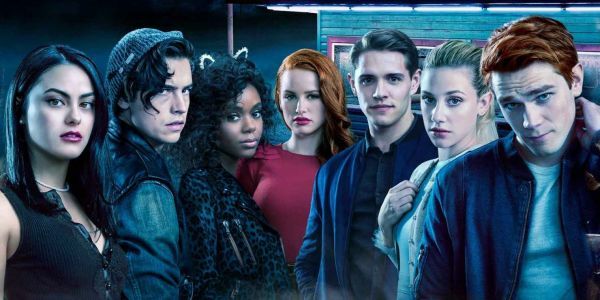 Of course, my childhood crushes turned into teenage hotties when TV show Riverdale started airing on Netflix. But this article isn't about my fan-girl moments with Jughead Jones. Look at him though. The makers of Archie have given me another reason to fall in love with this classic comic series. they finally have a kid from the autistic spectrum on board! Archie Comics co-CEO Nancy Silberkleit wanted to teach the children of today about inclusion and diversity, hence she decided to get an expert on the panel and sketch out a character. "Back in 2014 I wanted to approach the issue on how one engages with those who are on the spectrum, autistic and neurodiverse, a term now trending for those minds on the spectrum," said Nancy, who has 25 years of teaching experience before she became the co-CEO of Archie comics by marriage. She has since then been trying alongside her husband Michael Silberkleit, who is the son of the co-founder of Archie comics, to find a way to be more inclusive. 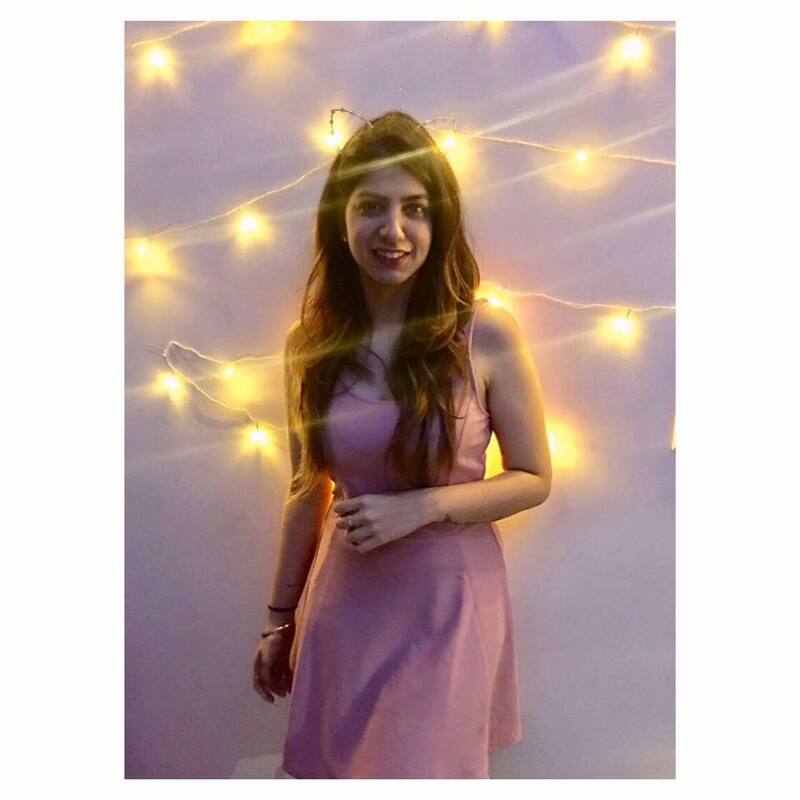 "How I can highlight all of this? My answer is to utilize the powerful platform of graphic literacy," she said. The new character is to be called Scarlett, "In the case of an original and totally new character like Scarlett, I want to design a character who will naturally fit in with the rest of the Archie Universe but who will have a distinct, unique look that will be all her own and make her memorable to the readers," Ruiz, the penciler behind the character said. And here's some more good news, the inker and colourist behind the character is an Indian! Dhiraj Mishra hopes that Scarlett will be accepted with open arms in India as well. "Bullying is a sign of weakness, not a sign of strength. Archie is (the) best way to take this message far and wide in India as in present here are lot of lovers of Archie too," Dhiraj said to a leading newspaper. Will Scarlett make it to the next season of Riverdale? Fingers crossed!